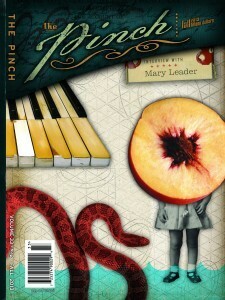 Founded in 1980, The Pinch is a literary journal featuring fiction, poetry, creative nonfiction, and visual art produced by the MFA program in creative writing at the University of Memphis. That 1980 date makes The Pinch one of the longest-running literary journals in the country, and in terms of contributors, it has a nationwide reach. But it draws on local writers and artists too. The cover art for the latest issue? It's, as it has been for years, the distinctive work of graphic designer Gary Golightly, assistant professor in the U of M's art department. Celebrate with food, cocktails, and readings when The Pinch hosts a release party for its fall 2013 issue. The place: the Dixon Gallery & Gardens (4339 Park) on Friday, November 1st, 7-9 p.m. And you're invited. Lucky for Scott T. Gill, there's word of mouth. 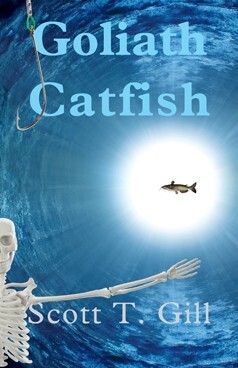 Because of it, his novel Goliath Catfish is enjoying a second life after Glass Page Books, which published the book last year, notified the author that the press was considering closing its doors. So the owner of Glass Page offered Gill the option of returning his rights to the book. Glass Page didn't close, but he took the option. And thanks to word of mouth, Goliath Catfish is already with a new publisher, Crickhollow Books of Milwaukee. 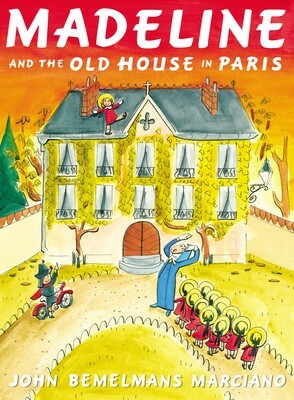 "In an old house in Paris that was covered with vines lived twelve little girls in two straight lines …"
So begins each of the Madeline stories by children's author/illustrator Ludwig Bemelmans, who died in 1962. So begins Madeline and the Old House in Paris (Viking), written and illustrated by John Bemelmans Marciano, grandson of Ludwig and inheritor of his grandfather's style of storytelling and artwork. In this latest Madeline story, she's in the company of a ghost — the centuries-old ghost of an astronomer upset by the loss of his telescope. Pepito, Madeline's friend, is on hand. So too: Miss Clavel and Lord Cucuface. "The Asian chick with the long hair." That's how many viewers in the 1970s thought of her. That's how she's described more than once in Love, Peace, and Soul: Behind the Scenes of America's Favorite Dance Show (Backbeat Books). And that's how the author of that book remembered her in a recent phone interview with the Flyer. The author is Ericka Blount Danois. The "chick" was dancer Cheryl Song. And the TV show was Soul Train, the longest-running first-run syndicated show in television history — 1,100 hours of what was billed as "the hippest trip in America." Meet Danois and have her sign your copy of Love, Peace, and Soul when she's in Memphis on Saturday, October 19th, at the Stax Museum of American Soul Music from 2 to 5 p.m. Former Stax Records chairman and owner Al Bell, who wrote the book's foreword, will be there too, with the book for sale in the museum's gift shop. 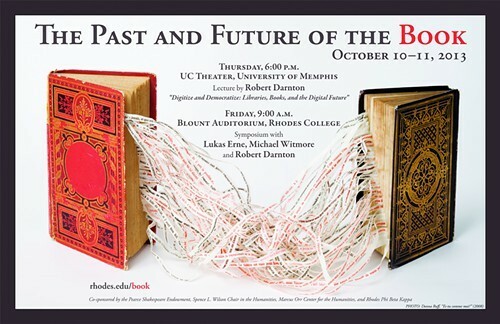 It's a solid week in Memphis for author signings, readings, presentations, and interviews, and to start the week right, begin on Sunday, October 13th, and with a proven talent for producing page-turners. 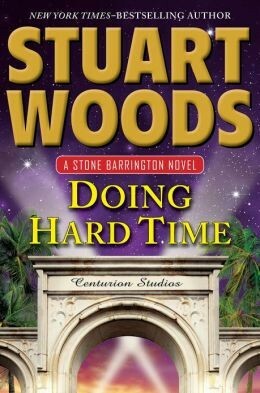 That's when Edgar Award-winning writer Stuart Woods will be at The Booksellers at Laurelwood (3 p.m.) to sign his latest Stone Barrington thriller, Doing Hard Time (Putnam), a book that makes it, according to the publisher, Woods' 53rd (you read that right, 53rd) novel. Line ticket required for the signing, but it's free with purchase of the book. To regular readers of The New York Review of Books and to those who've read The Great Cat Massacre and Other Episodes in French Cultural History (which has been translated into more than a dozen languages) and The Forbidden Best-Sellers of Prerevolutionary France (winner of the National Book Critics Circle Award for criticism in 1995), one of historian Robert Darnton's more recent titles came as no surprise: The Case for Books: Past, Present, and Future. That book is a collection of essays that showcases Darnton's scholarship and ability to communicate broad ideas in a straightforward prose style for specialists and general readers alike. But the book closes not with answers but on a single question: What is the history of books? That "history" is a field of enquiry Darnton has spent a scholar's lifetime helping to define.